Freezing is the main problem of many applications on iOS and Android. We have given some examples for some of those errors in the past. 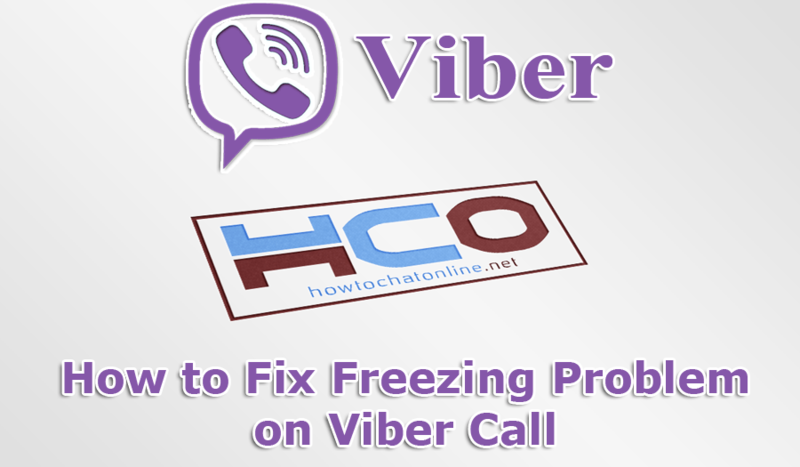 Now we are going to tell you how to fix freezing problem on Viber call. If you are having this problem on your phone devices, you can find some solutions on this page. If you are having this problem on video call, we recommend you to check our tutorial for that. We hope that our article on here is going to be useful for you. Let’s tell you how to do that. Why Viber is Freezing When Calling Someone? Select Apps on settings page. Find Viber and tap on the icon. Reinstall Application from Play Store. App Conflicts. Some files of different applications can have conflicts to each other on Viber and it ends up with freezing problem on Viber call. 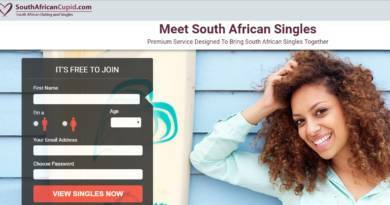 To fix this problem, you will need to find out the application which causes this problem. The best solution for this is removing them from your Android phone. Corrupted Files: This can happen when you try update an application on Android devices. Reinstalling the app will fix this problem. 60 percent of problems occurring because of corrupted files on Android. You don’t need to do something particular for iPhone devices. However since there is not any option for clearing cache, you will need to uninstall the application. This will also fix freezing problem on Viber call.